Kat Von D Shade + Light Obsession Collector's Edition Contour Set for Holiday 2016 | Top Beauty Blog in the Philippines covering Makeup Reviews, Swatches, Skincare and More! Exciting news, friends! The once-in-a-lifetime limited-edition set of Kat Von D’s Shade+Light contour collection, which comes with a hand-signed note from Kat is now available at Sephora! If you are planning on getting this set I highly recommend getting one now. I'm sure this will sell out very quickly! The Shade + Light Obsession Collector's Edition Contour Set* is filled with everything you need to transform your face and eyes through the art of contouring. 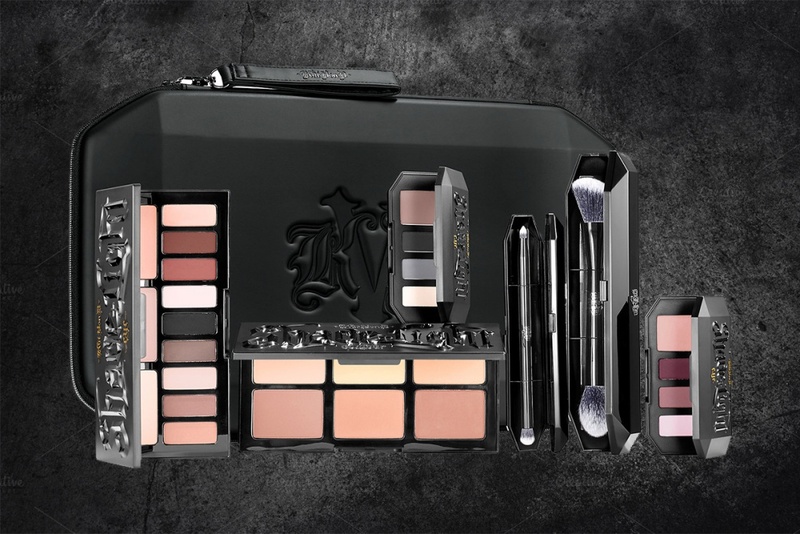 Unzip the coffin-shaped carryall case, embossed with the KVD monogram, to unveil six of the most coveted contour products on earth. Each Shade + Light Obsession includes an autograph from Kat Von D herself, right next to a print of the portrait she sketched that inspired the collection.